We list here some of vector specific programs for graphic applications. From well known Adobe products, Corel and some free versions of vector graphic editor for you to try and use as alternatives to these 2 expensive software. We can say the most popular of Vector Graphic editor is Adobe Illustrator and it becomes the ‘industry standard’ in vector graphic application for many purposes and media format. Whether we need vector for advertisement, publishing, animation or printworks, it’s a must have application for busineses. What make Illustrator the best choice, probably this program has big supports from users all around the globe, like websites & blogs specifically to Illustrator Tutorials, How-to Tips, YouTube videos, not to forget Plugin downloads, Brushes, and huge Vector resources for free download as graphic elements ready to be use with Illustrator. The closest Adobe Illustrator’s competitor by popular user, CorelDraw is one of the top name in design applications besides their photo/image editor Corel PhotoPaint which has similar function with Adobe Photoshop. What’s good about CorelDraw is, it has the ability to load Adobe Illustrator file, the Ai format, which Illustrator cannot (or refuse) do for CorelDraw file, cdr format. Inkscape is one of the top free Vector Graphic editor. It’s an open source vector editor that produce SVG (scalable vector graphic) image file, a standard vector image that supported by modern web browser. Inkscape also has the ability to open Illustrator files. Previously known as Macromedia Freehand (before Adobe take over Macromedia) then it was named Adobe FreeHand until Adobe announced to discontinue the support in 2004. Eventhough Adobe was stopped continuing Freehand update, (that make their fans dissapointed), you can still buy it or try it. Xara Xtreme is an another free Vector Graphic editor from Xara. Based on the paid version, Xara Designer Pro X, this free version is an open source for Linux based system. An another free Vector Graphic editor from Serif software, DrawPlus Starter Edition has the ability for many common used in vector editor includes support for pen tablet. From some reviews, we can say that its more on drawing tools if you prefer to draw on computer. Surely this free version has features limitation compared to the paid version of Serif DrawPlus X6. 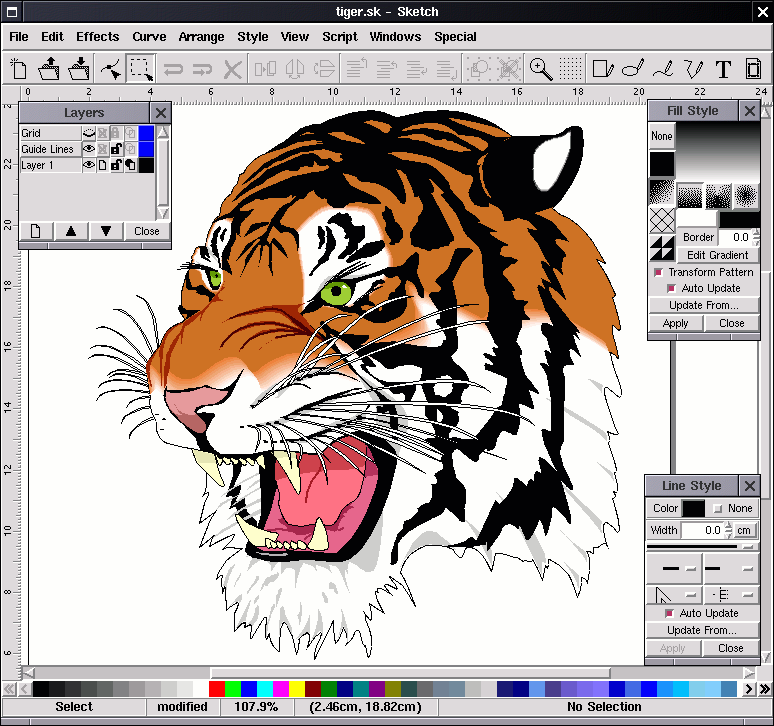 Skencil is another free, open source from sK1 Project team for GNU / Linux / Unix based system Vector Graphic editor. Developed and powered by Phyton, a powerful, object-oriented, high-level interpreted language. Its also import Adobe files. 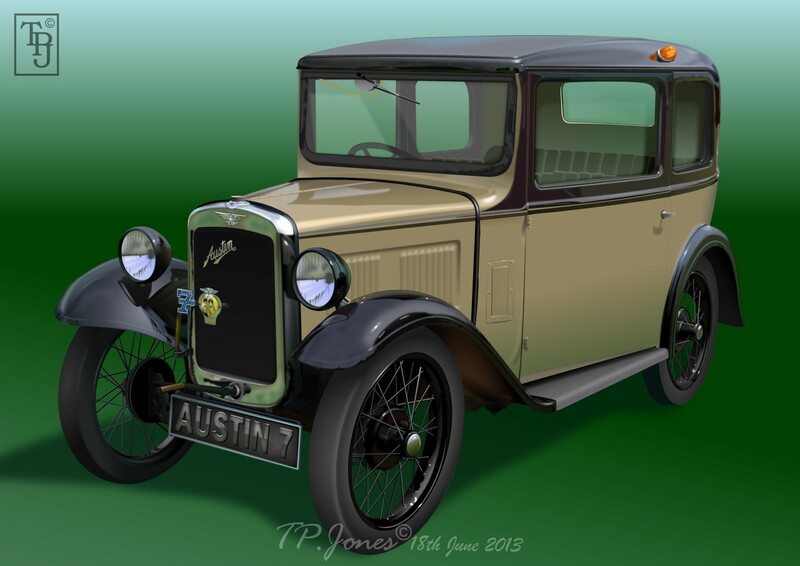 This is some good Free Online version of Vector Graphic editor from Aviary, but seems it was dead. Previously they have some graphic product lines from vector to photo editor. Sadly they not managed to continue the development.